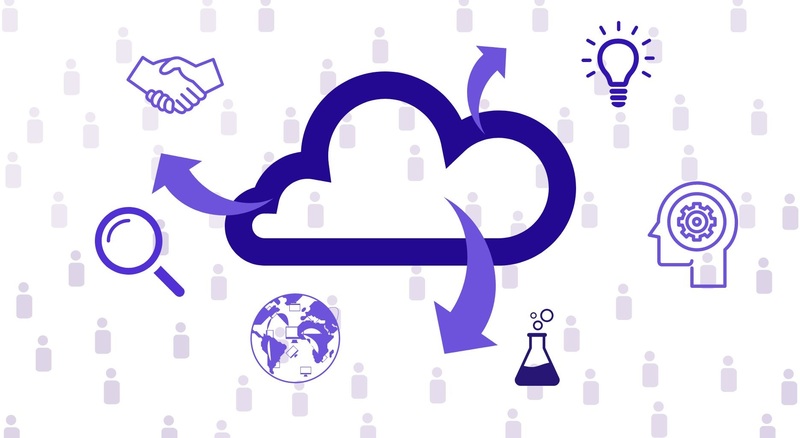 EuChemS welcomes the move by EU ministers to endorse the European Commission’s roadmap on the European Open Science Cloud (EOSC), whose aim is to ‘support EU science in its global leading by creating a trusted environment for hosting and processing research data’. The EOSC is one of several central issues covered by the Open Science Policy Platform (OSPP) of which EuChemS is a member, represented by Wolfram Koch. 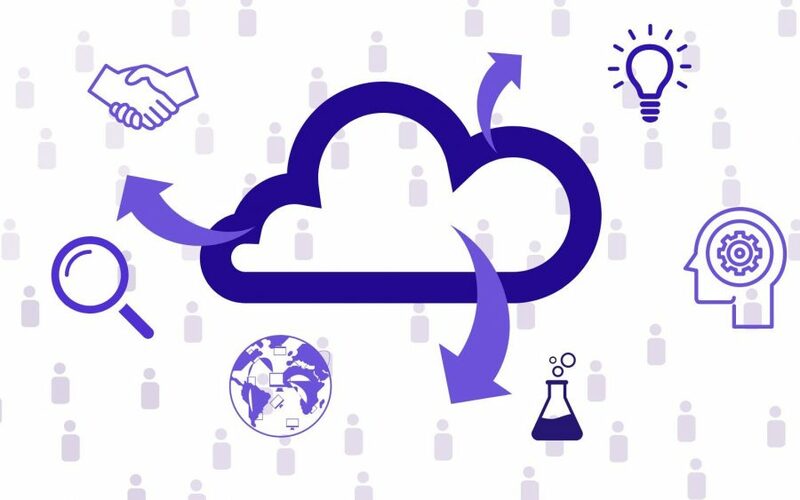 Commissioner for Research, Science and Innovation, Carlos Moedas, has called for commitment and ambition, calling the Cloud a ‘game changer for science in Europe’. Next steps: the incoming Austrian Presidency of the Council will gather research and innovation ministers to give the go ahead to the governance structure and launch the first version of the EOSC portal on 23 November 2018. The full Commission press release is available here. You can read the full recommendations here.